We have come a long way since Martin Luther King had a dream and that dream has now become a reality in many ways. In other ways, there is still a lot of progress to be made. 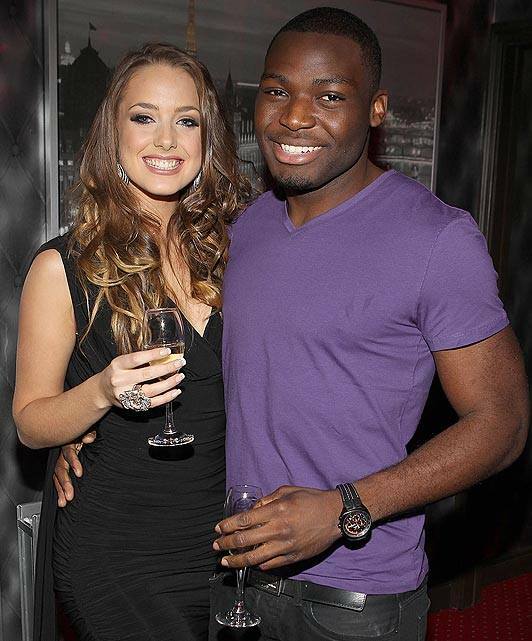 Interracial dating has become common and most people do not really care about race when they like someone. Attraction and love knows no race. As they say “love is blind” which is absolutely true at this point in time. Interracial dating may seem like an enchanting tale of two people from different backgrounds and colors coming together to make love but sometimes they can find themselves facing a lot of judgment. Judgment is nothing new, but it can be very disheartening for interracial couples. 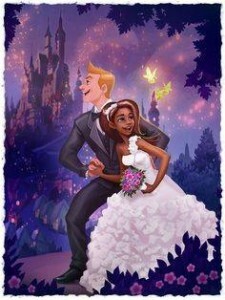 Unfortunately, we still have a long way to go before interracial couples will be as accepted as couples of the same race. This shouldn’t stop true love however. 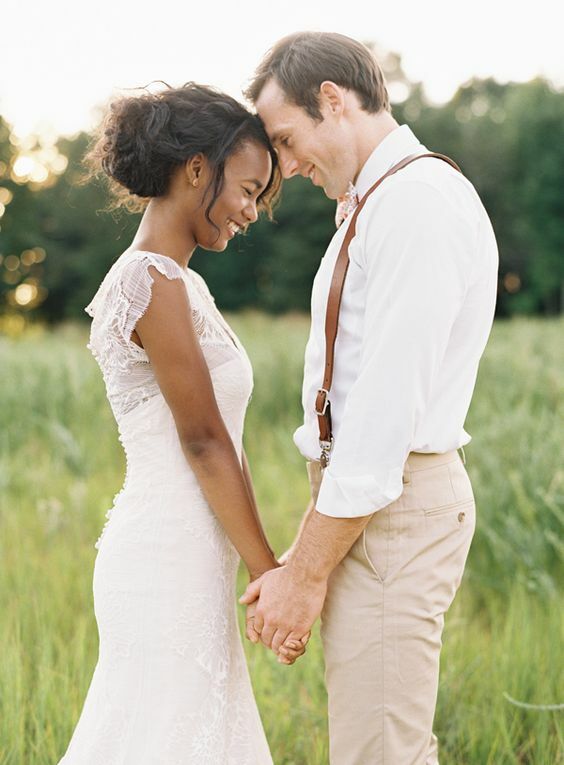 Follow these tips to make your interracial relationship stand the test of time and judgment. Everybody, no matter how much they say otherwise, care what people think about them to some degree. And that’s fine. This is what motivates us to do our best and look our best every day. In most cases, it’s positive motivation. But in the case of interracial judgment, it becomes negative. Deciding not to care what people think about your interracial relationship is crucial. It might be hard at first, especially if the dissenters include your family and friends. The bottom line is that nobody’s opinion on your relationship should matter more than your own opinion and your partner’s opinion. Weak relationships break under pressure and as an interracial couple, you’ll be facing more pressure than most. Always remember what attracted you to your partner in the first place and let all the other politics of it fade away in your mind. You’ll need a strong relationship to fight the prejudice. By showing people that interracial relationships can be strong, loving and secure just like any other relationship, you might even change a few minds about the matter. This one can be difficult, especially if they’re extremely against your relationship. But in the case that they do grant you the opportunity to visit for a holiday or other event, make sure you show them that you’re willing to work with them in order to make your partner happy. Your partner should do the same. By taking part in their customs and traditions and remaining as polite and friendly as you would be with your own parents, their preconceived notions of what your race group is like will be proven wrong and they’ll gradually start to accept the relationship. This doesn’t mean you should allow them to disrespect you. In the case that they’re completely racist and unwilling to change, it might be better to cut your losses. Your partner will understand. In conclusion, it’s clear to see that we all still have a long way to go when it comes to combating racial bias. Hopefully by the time you have children it will be a thing of the past. What makes interracial dating the best? It’s 2016 and if you still haven’t explored the interracial dating segment, you’re missing on something really amazing. 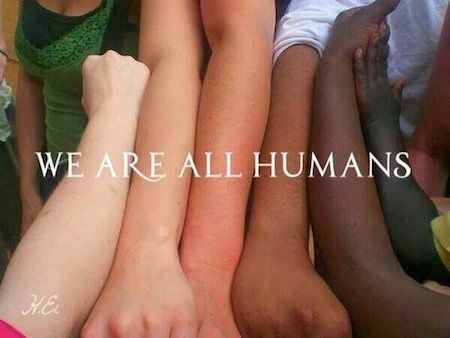 It is surprising that a lot of people continue to seek the company of a person of the same race when they can explore a completely different world by connecting with someone of a different racial background. Interracial dating is as difficult as it was a few decades ago. Thanks to the inception of specialist interracial dating sites, people can now get in touch with those looking to date outside their race and explore unchartered terrains. People who seek mixed relationships are confident and who doesn’t like confidence? It takes a fair deal of courage to date someone of a different race than you. It also shows that you’re very confident and don’t care about what others think. Besides, it also shows you’re oozing with confidence, given the fact that not many people would go out of the box and get into an interracial relationship, especially when they know the kind of criticism they face. 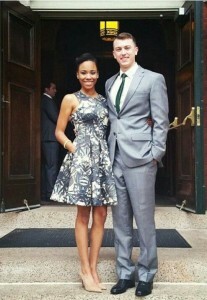 You cannot ignore interracial couples, regardless of how many you’ve seen earlier. Every interracial couple looks different and you just can’t help having a look at them. The same is applicable to others around you. You make a striking couple. However, you’d have to be cautious about negative attention but you’d soon learn to ignore them. On the other hand, you’d receive a fair deal of positive attention as well. When you surround yourself with people who belong to different cultures and racial backgrounds, you become open to a host of different perspective and tend to look at things from a different point of view. Besides, it would allow you to learn what others tend to think and what the reason behind their different opinions is. This would eventually make you open – minded and tolerant towards others’ viewpoints. When you are open to dating any individual, regardless of his / her race and only look for essential traits and how well you get along, your chances of finding a match spike considerably. When you tend to have more restricts, you actually diminish your prospects of finding the perfect life companion. In other words, the lesser the number of filters you implement, the higher are your chances of connecting with the right audience. The aforementioned points shed light on the advantages of why you would be open to the idea of interracial dating. 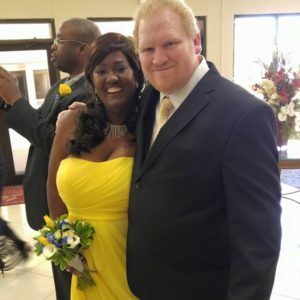 There is something special in the concept of interracial dating that makes it stand out and one cannot just ignore how amazing it feels to connect with a person of another race. 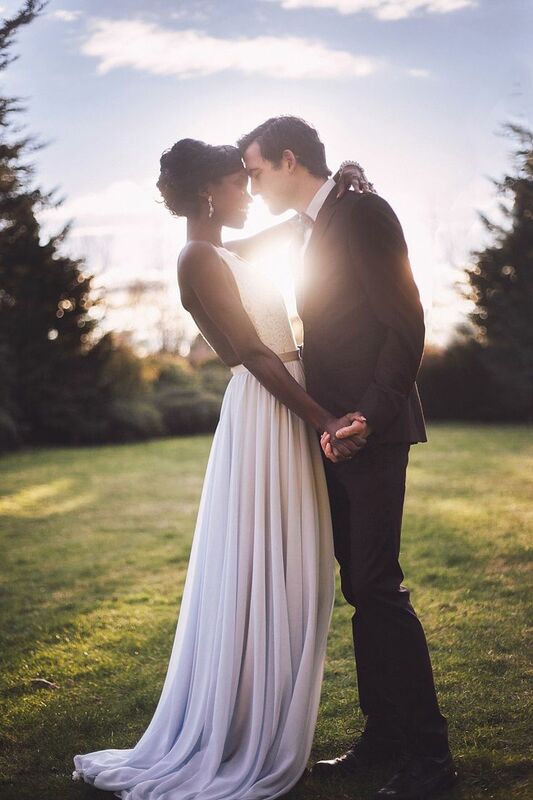 Interracial dating and marriages seem to be on the rise in recent years, with more and more people tossing the stereotypes aside and finding true love in the face of people with different racial and cultural background. Black white dating is similar to any other relationship, in terms of things you should or should not do with your potential partner. However, interracial dating does come with certain specific aspects that you should know about in order to attract the perfect partner. For instance, one thing you should never do is say that someone acts as if they’re not black. This might be intended as a compliment, but the other person is most certainly going to take it as an insult. It sounds racists at worst and stereotypical at best. Telling a Black woman that’s she’s exotic might also not be taken in a very positive way. Exotic is a word we often associated with something being too foreign, almost alien and abnormal. In fact, you should try to avoid stereotypes as much as possible. If your date comes from an ethnic background, this doesn’t mean you have to take her to ethnic restaurants. Don’t stereotype her by making her feel she needs to use black people’s things, because she’s black. She might enjoy French cuisine or street food as much as you do – just ask her! When it comes to black white dating, thinking about the other person as someone who’s different can skyrocket your relationship to failure. Treat your partner or potential date in the same way you treat everyone else. Also, learn to accept that others might not be as supportive of your interracial relationship, as they would be if you dated someone from the same racial background. Toss aside the stereotypes and remember: you’re in a relationship with the person you like, not with the rest of the world.